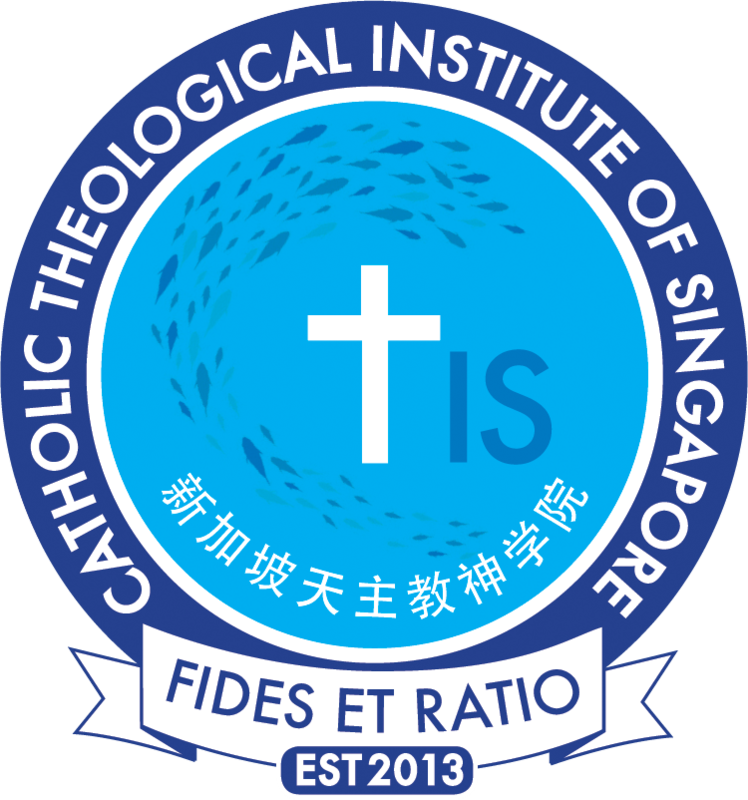 The Catholic Foundation’s Giving in Faith & Thankfulness (GIFT) campaign is a rallying call to all Catholics in Singapore to support the vision of the archdiocese to be a more vibrant, missionary and evangelistic Church. 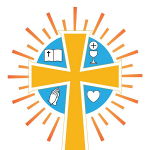 Every individual is challenged to pledge a monthly monetary contribution for the archdiocese’s operational and building needs. Launched in Advent 2016, the GIFT campaign seeks to raise $238.1 million over the next seven years. This is where we are at today. Since the launch of the GIFT campaign on 26 November 2016, a total of $10.7 million has been raised for the archdiocese. This will go a long way towards funding the pastoral plan of the archdiocese, for which $238.1 million will be needed by the end of 2023. However, the support of more Catholics is still needed in order to reach the fundraising target. OYP delegates sent for the 7th Asian Youth Day. Photo: OYP. 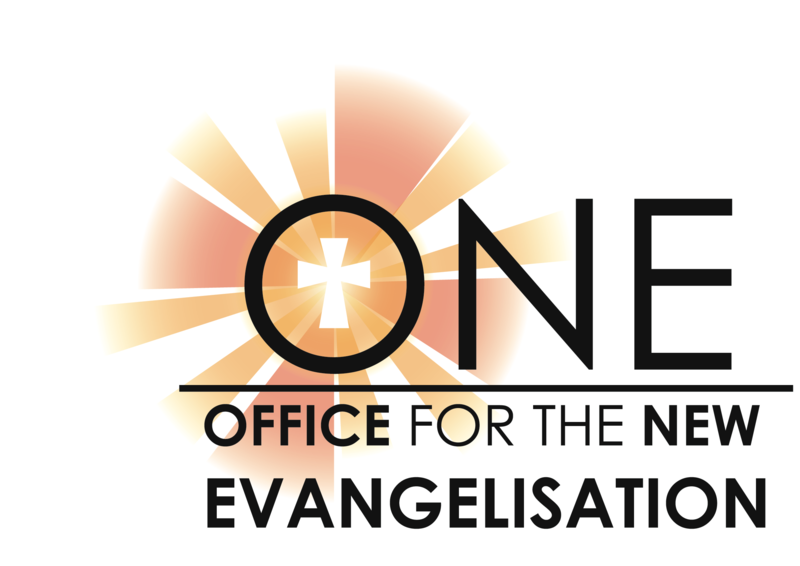 Contributions have helped fund the programmes and outreach efforts of numerous organisations in the archdiocese. 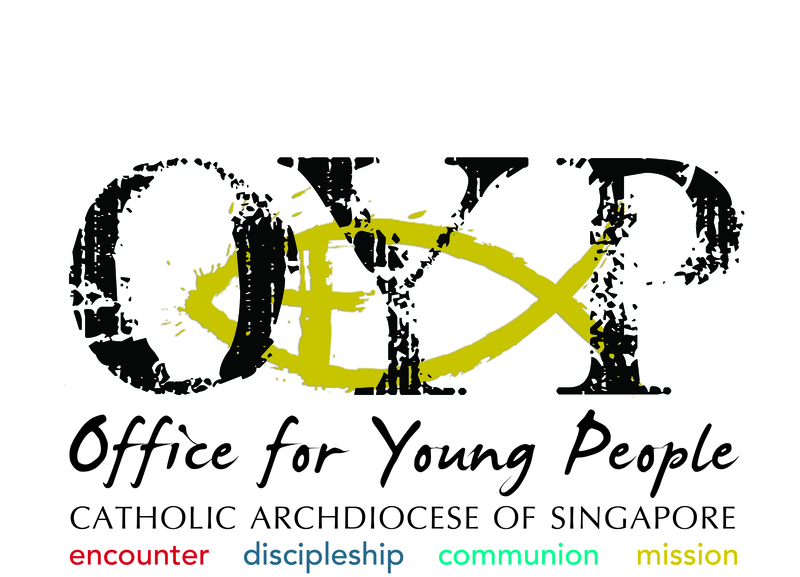 One such organisation is the Office for Young People (OYP). 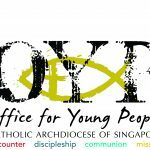 OYP reaches out to young people between 16 and 35 years old, and strives to meet their growing pastoral needs in the archdiocese. 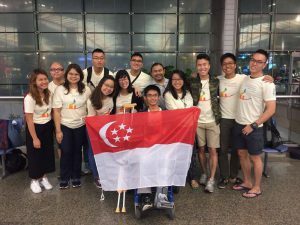 From 29 July to 6 August this year, OYP sent a group of 15 youth delegates for the 7th Asian Youth Day (AYD) in Indonesia. The delegates, four of whom were OYP staff, were accompanied by OYP Chaplains, Fr Jude David and Fr Brian D’Souza. The delegates joined over 2,000 Catholics from other Asian countries to explore the theme of being “Joyful Asian Youth: Living the Gospel in Multicultural Asia. 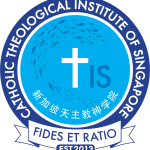 There are roughly 160 priests in the Archdiocese of Singapore today, of which a third have been in the priesthood for more than 30 years. With an expected rise in the number of retired priests in the near future, the archdiocese has begun the construction of Bethany East, a residence for retired priests. Renovation of the property will cost $3.1 million, and will turn the previously private residence into a 7,000 sq ft, two-storey detached residence for retired priests. It has been optimally designed to be elderly friendly and will have lifts for easier access. It will also have a prayer room and en-suite bathrooms for each bedroom. 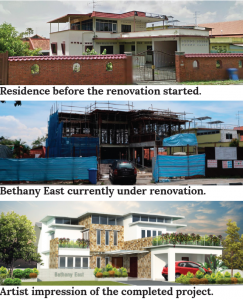 Bethany East will be located along Changi Road, a stone’s throw away from the Church of Our Lady of Perpetual Succour, where the priests can continue to play an active role in the community. When completed in 2018, Bethany East will be able to accomodate about eight retired priests. 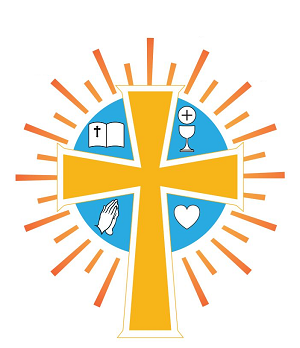 Click here to learn about the various building projects of the archdiocese. 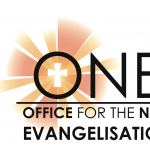 This includes a new seminary and formation centre, an archdiocesan hub, and sinking funds for the renewal of land leases for the Church’s properties. It is possible to contribute directly to restricted funds for these projects.